"He who builds a masjid in the way of Allah, will be rewarded with a house in Paradise". 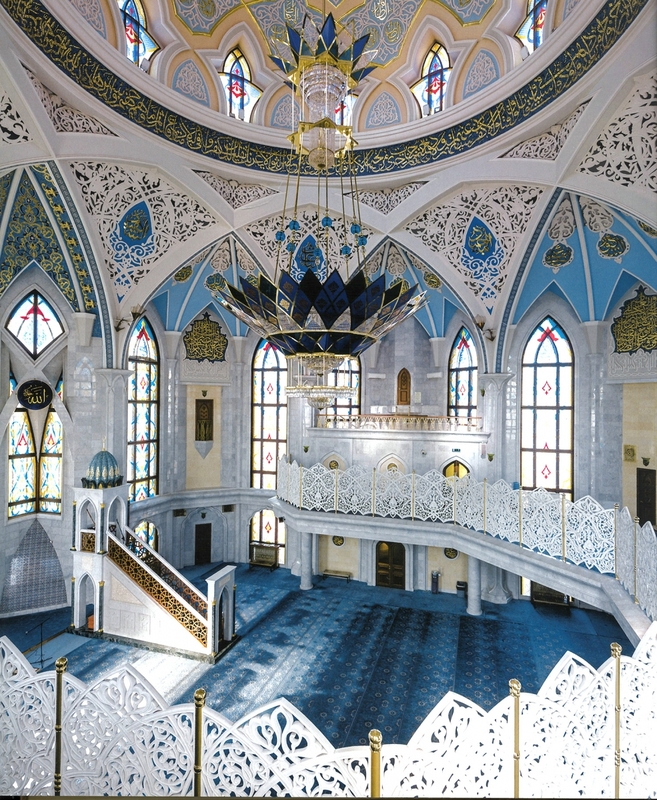 A pillar around which Muslim communities have been organizing social life for the past fourteen centuries, mosques are not only places of worship, but also congregational places for both religious and secular meetings. 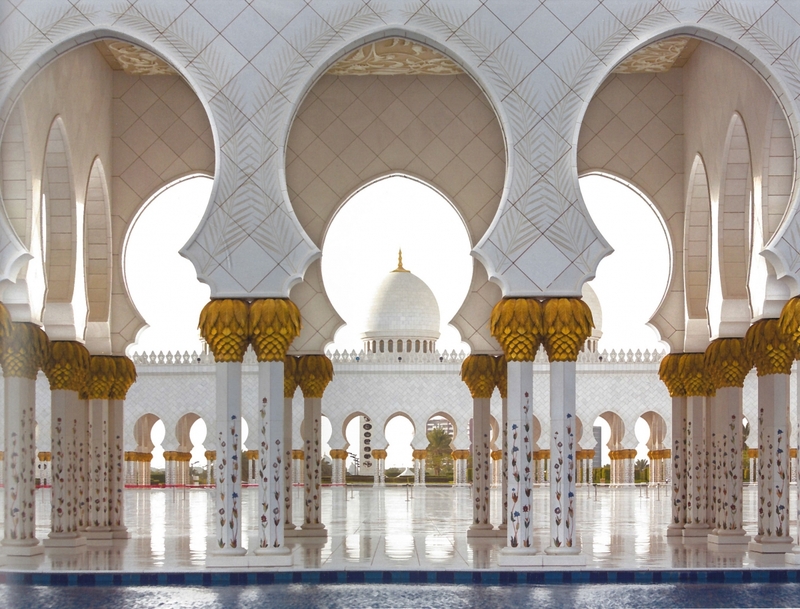 The Arabic word masjid simply means “place of prostration”, but all around the world, mosques serve as religious schools, meditation and study spaces, or even shelters for rest and sleep. 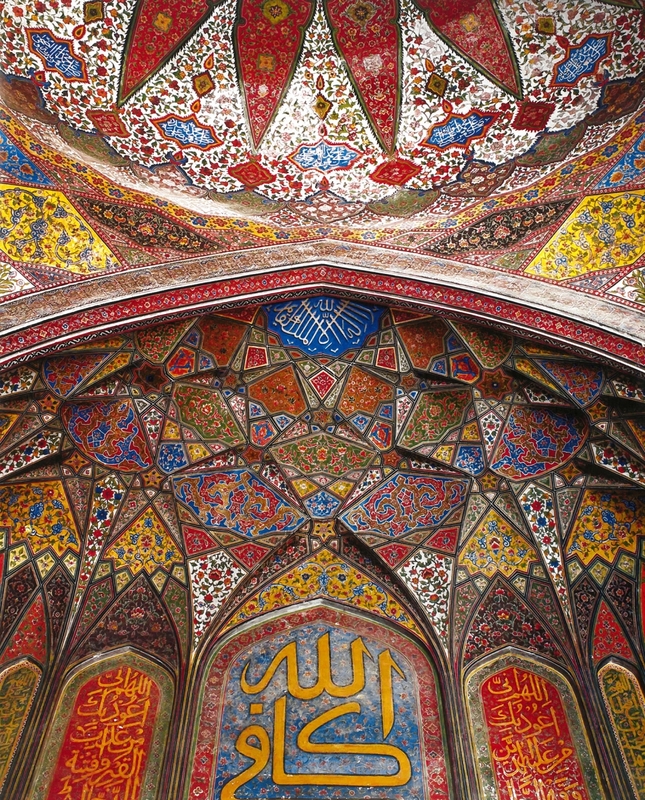 As such, mosques’ architecture occupies a very prominent place in Islamic art in which societies have been investing a great part of their spiritual, technical, artistic and technological ingenuity. 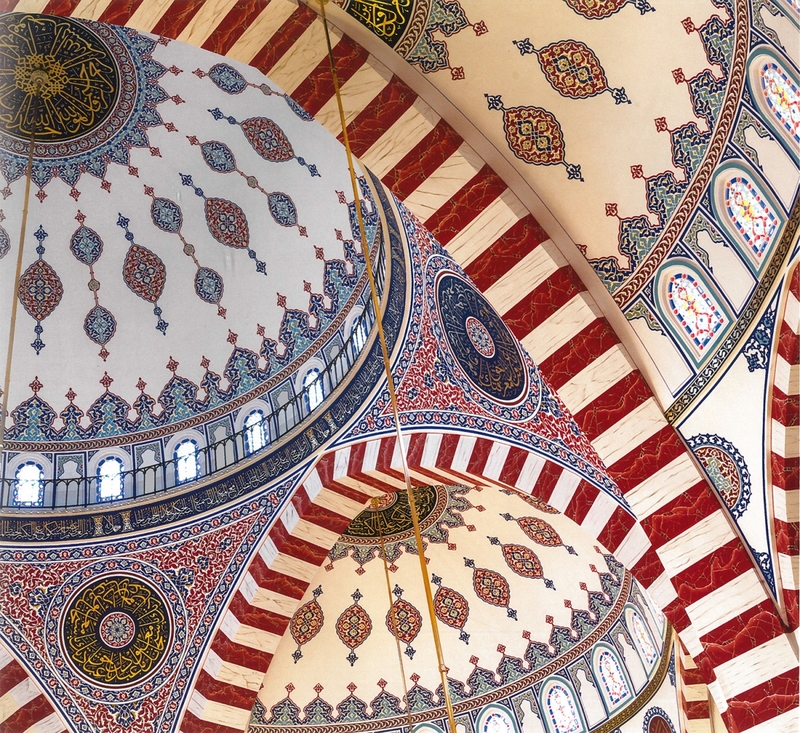 Featuring textual, photographic and video content, Discovering Mosques of the Islamic World gives a glimpse of the great diversity of mosques’ architectures that exist in the Islamic World, from Sub-Saharan Africa to Southeast Asia, and aims to highlight both common architectural features and regional influences.